I’m an avid collector of comfy tees, so when I find one I love, I buy it in every color. 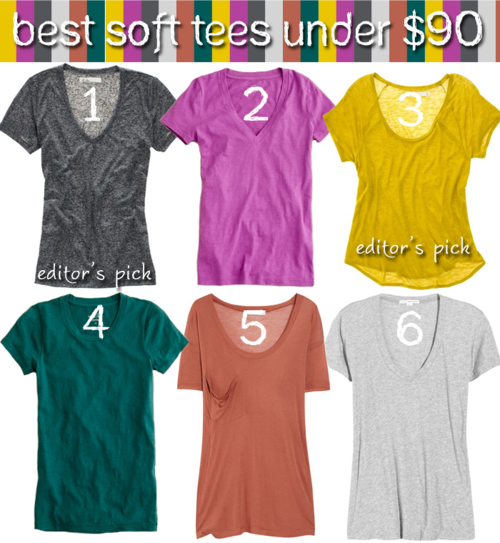 These are the best soft and basic t-shirts that are perfect for layering, dressing up with statement jewelry and adding pops of color to your wardrobe. Trust me… you need one.